This upcoming Thursday, February 27th, the Astronomy and Space Exploration Society will be collaborating with The Star Spot in a live interview with Dr. Marshall McCall. The event will start at 8 p.m. and will be held in the McLennan Physical Laboratories(MP), room 134. 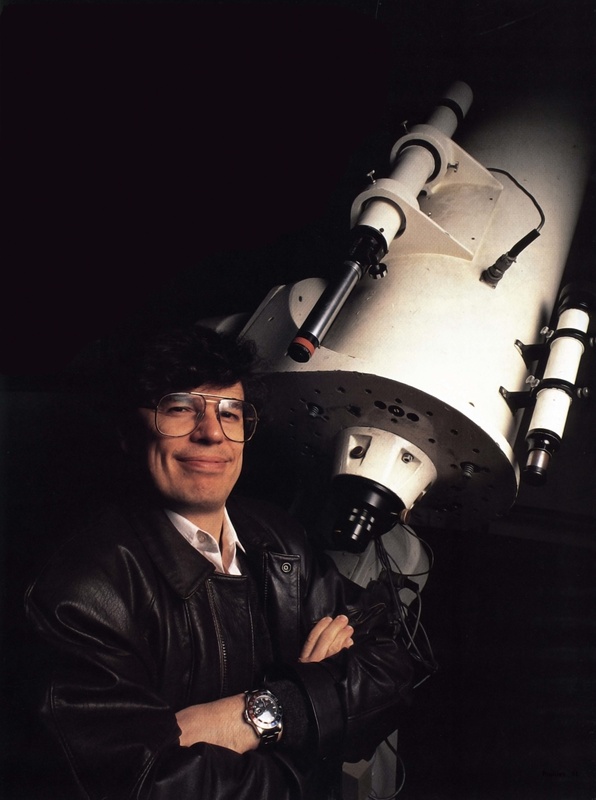 Marshall McCall is an astronomer who has spent most of his research life studying the structure, evolution, and formation of galaxies and galaxy aggregates. He is a professor at York University, where he has been based since 1988. Since 2005, he has been Chair of the Department of Physics and Astronomy there. Born and raised in Victoria, B.C., he has been interested in space and astronomy since kindergarten, which is when his mother towed him into the night to see Sputnik. His professional skills were initially honed as a gardener at the Dominion Astrophysical Observatory. After acquiring a B.Sc. from the University of Victoria, he went on to graduate studies at The University of Texas at Austin. Before returning to Canada, he spent two years observing southern skies at Mt. Stromlo and Siding Spring Observatories in Australia. His primary research adversary is interstellar dust, and he has spent a good deal of time uncovering what lies behind it, including two hitherto unknown galaxies in the back yard of the Milky Way and the Local Sheet of galaxies in which we reside. The Star Spot, with Justin Trottier, is a space themed podcast and radio show focusing on all aspects of astronomy and space exploration. Episodes feature interviews with guests of wide-ranging backgrounds: scientists, engineers, educators, artists, politicians, and business people. Topics are similarly broad, from the latest space mission to how the universe began, from why humans explore space to how we can make space exploration economical. The show also includes a short news segment called Current in Space, bringing you reports on the latest happenings and developments that may be of interest to the space enthusiast.